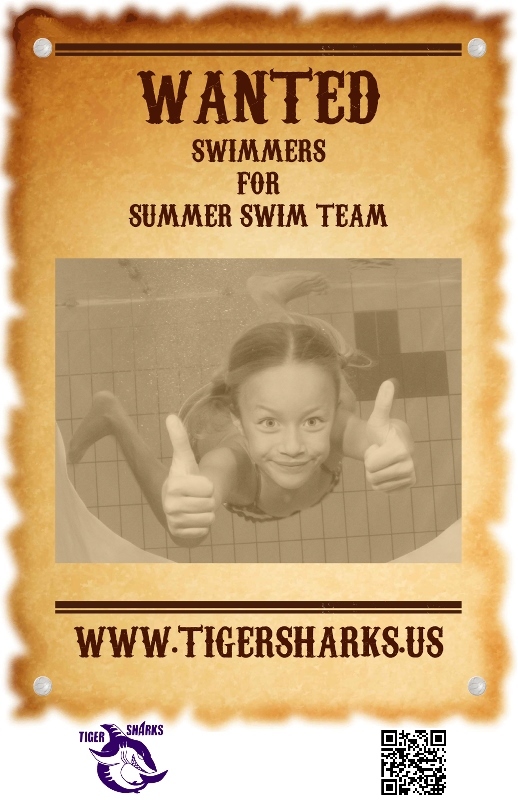 The Pickerington Tiger Sharks are a recreational, summer, youth swim club in Pickerington, Ohio. We serve the greater Pickerington communities including Reynoldsburg, south-east Columbus, Baltimore, Canal Winchester, Pataskala, Brice, Etna, Independence Village and parts of Fairfield, Franklin and Licking Counties. Our team is a member of the Tri-County Aquatic League. We promote the development of sound swimming skills in a competitive environment, while providing an atmosphere of fun and camaraderie. We practice at the beautiful, 10-lane, Pickerington Community Pool where we also hold our home meets. Away meets are at pools around central Ohio. Our season runs from the end of May through the end of July. Use the links on the left to see more info about our team. When looking for an 18 and under, summer sports team, consider our swim team for a fun filled summer. We invite all youth #swimmers from beginner through expert to join our team! Meet the Executive Committee of Tiger Sharks, Inc. The business, organization and planning of the Tiger Sharks Swim Team is managed by Tiger Sharks, Inc., an Ohio non-profit corporation since 1988! We are a tax-exempt, 501(C)(3) non-profit organization (NPO). You are invited to download and read our governing documents including: Bylaws of Tiger Sharks, Inc. (adopted 11/13/17), Tiger Sharks Conflict of Interest Policy (adopted 1/15/17), Tiger Sharks Abuse Prevention Policy (adopted 4/26/17). In addition to creating the best #swimteam possible, we strive to be a well-defined and transparent NPO. To that end, we have achieved a GuideStar PLATINUM level. GuideStar is the premier NPO information platform. The officers of Tiger Sharks, Inc. form the Executive Committee. Officers are parent members of the team who are elected annually or appointed by the president. A parent member meeting is held at the end of the season where annual reports about the team and finances are presented by the president and treasurer. New officers are also elected to serve for the next season. All officers serve as unpaid volunteers, except if finances permit, their membership fee can be refunded up to a maximum of 1 swimmer fee. SHARE THIS POSTER WITH YOUR FRIENDS!